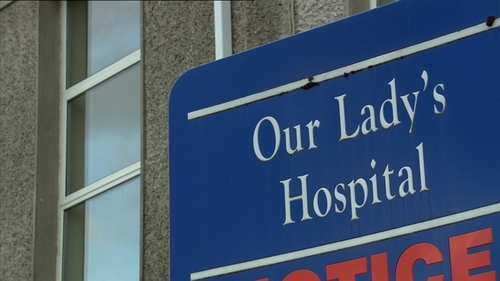 Two kitchenettes in Our Lady's Hospital in Navan, Co Meath were issued with closure orders after a small rodent was found dead in the kitchen area. One kitchen area was also found to have inadequate pest proofing of their external drains. In total the Food Safety Authority served ten enforcement orders on food businesses for breaches in food safety in January. Nine premises were ordered to close as a result of of breaches of the FSAI Act 1988 and the EC (Official Control of Foodstuffs) Regulations, 2010. One premises was served with a prohibition order which prohibits the sale of a product either temporarily or permanently. Closure orders are issued when there is or there is likely to be a grave and immediate danger to public health at/or in the food premises. Two premises faced prosecution under the Regulation of Hygiene foodstuffs. Mr. Kebab, Main Street, Ballybunion, Kerry was convicted on 1 count and fined €500. Ned Natterjacks, West Main Street, Castlegregory, Kerry was convicted on 12 counts and fined €250. Some of the reasons for the Enforcement Orders in January included an active cockroach infestation where live and dead cockroaches were noted, no cleaning schedule or disinfectant available at the time of inspection and raw chicken being stored in a bowl sitting directly on top of a saucepan filled with cooked rice and next to ready to eat salad items. Dr. Pamela Byrne, Chief Executive, FSAI said the closures highlighted the need for food businesses to implement a rigorous pest control system. "Implementing and maintaining a pest control system is a basic requirement, and is of the highest importance for food business operators. They have a duty of care to their customers to serve food that is safe to eat. There is no excuse for bad practice."